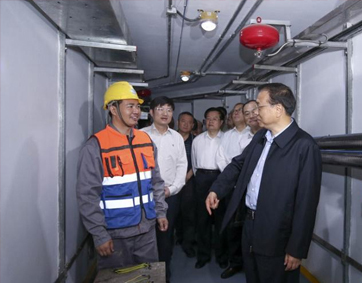 At the new beginning of the year, Sanjiang receives good news again. 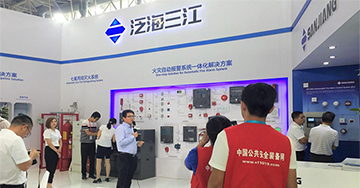 Recently, six kinds of fire alarm products which researched and developed independently by Sanjiang passed all the tests of LPCB, and got the certification report and certificates. 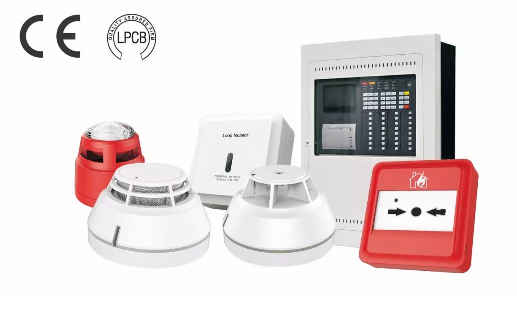 LPCB (Loss Prevention Certification Board) is an independent third part certification agency of fire fighting and security, with the authority, professionalism and impartiality of the world class, it’s recognized and specified widely throughout the Europe, South American, The Middle East and so on. 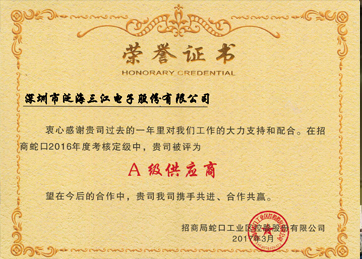 LPCB certificate is a threshold for Chinese fire alarm enterprises to enter the international market. 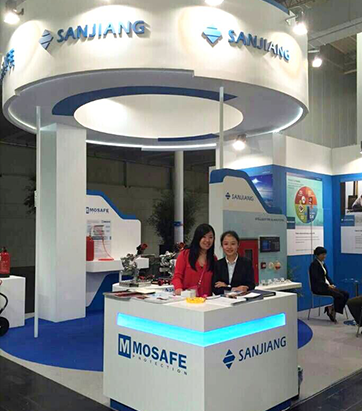 SanJiang always pay high attention to the quality of product from the beginning, production line and quality control system adhere to international standards. 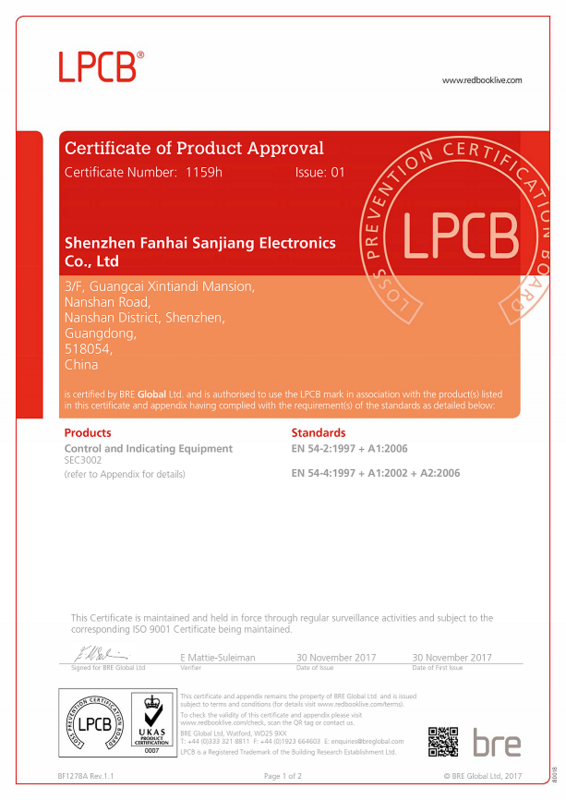 We sent six products to the LPCB agency of the United kingdom department one by one in 2017, and all these 6 products got the certificates,including SEC3002 Addressable Fire Alarm Control Panel, C9091T Sounder&Strobe, A9020T Point-type Heat Detector, A9030T Point-type Photoelectric Smoke Detector, A9060T Manual Call Point and A9057T Short circuit isolator. 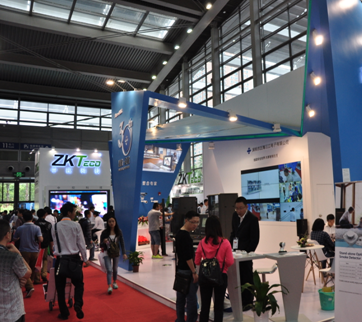 All the product testing procedures are finished in UK, the situation of factory production is inspected by experts from LPCB, which ensures the products meet the international standard required by LPCB. 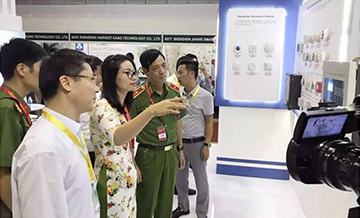 LPCB&CPR certificates provide a green pass for SanJiang to enter the international market, which forms an effective impetus to accelerate the international market expansion. 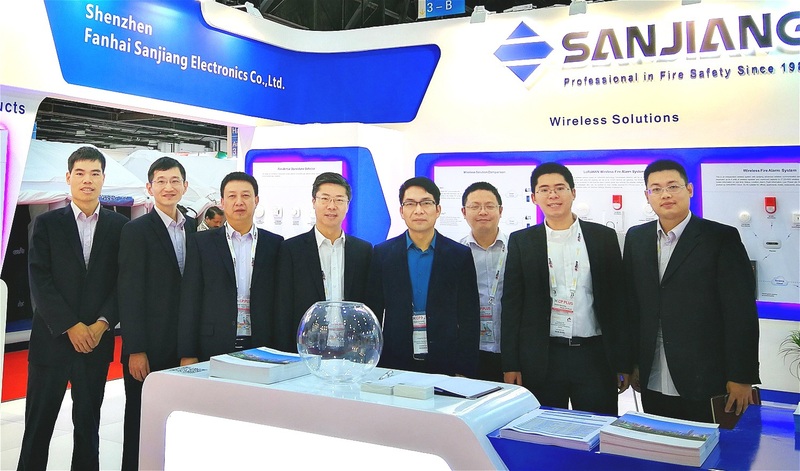 In the future, SanJiang will further carry out our international certification work, and continuously launch more high-quality products that meet international standards, to provide security for more customers around the world.